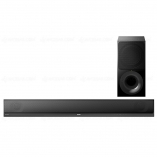 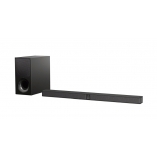 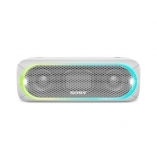 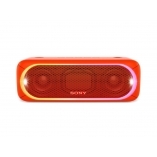 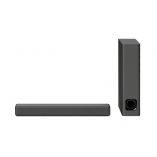 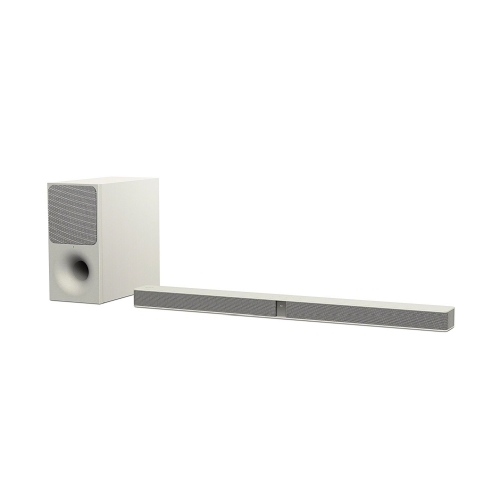 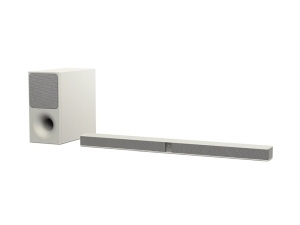 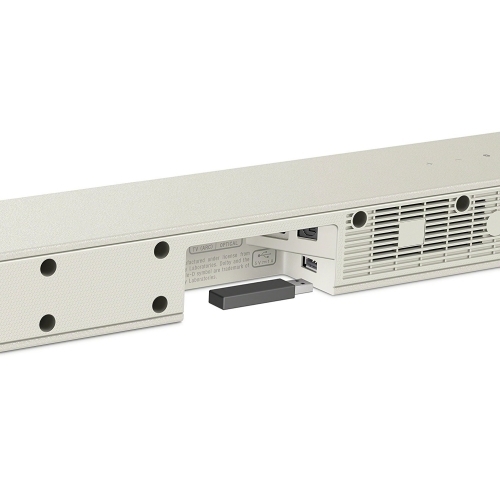 Тонколони Sony HT-CT291, 300W 2.1 channel soundbar for TV with S-Force PRO surround, White. 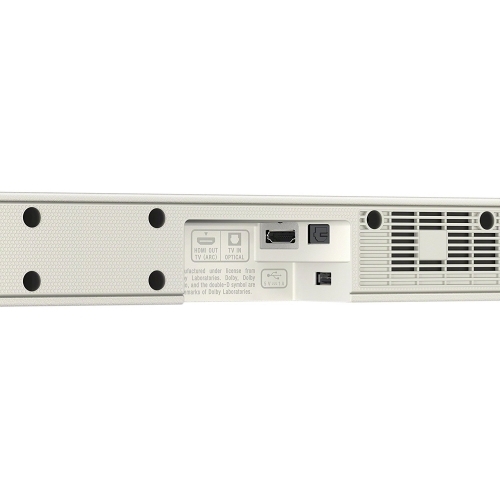 HTCT291.CEL. 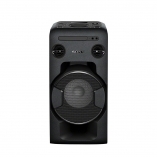 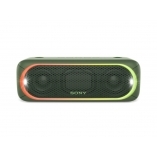 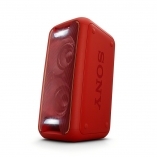 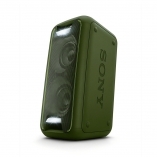 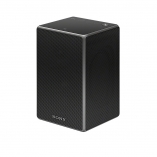 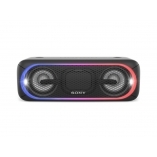 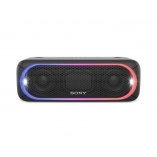 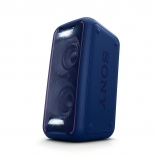 Wireless compact subwoofer - works upright or horizontally for flexible setup. 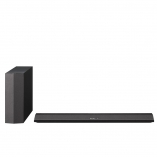 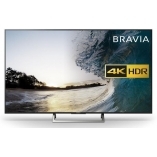 Dolby Digital; Bravia Sync. 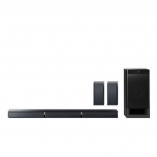 Force PRO Front Surround creates cinematic audio. 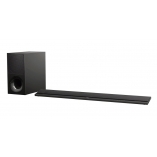 Wall mount your sound bar to save on space.